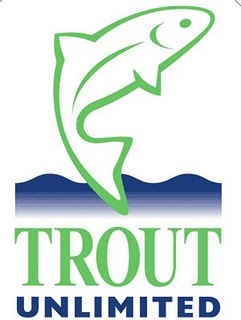 Just a quick and humble thanks to Trout Unlimited for their kind invitation to join them in Montana for some fishin' and a first-hand look at some of the fine work that they are doing on our behalf. Thanks, as well, to the Outdoor Blogger Network for participating and facilitating this wonderful experience. Congrats on the chance of a lifetime. Good luck and tight lines to you in Big Ole Montana. Look forward to reading all about it.